The month of November at Gravitate is a special time of year as it means our office is flourishing with beautiful, dapper moustaches. Why so? 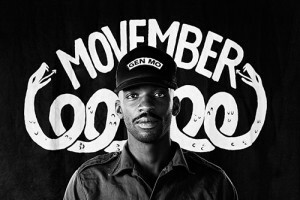 “Movember,” not to be confused with “No Shave November,” is a month when men grow out their favorite ‘staches in an effort to raise awareness about men’s health, particularly prostate and testicular cancer. 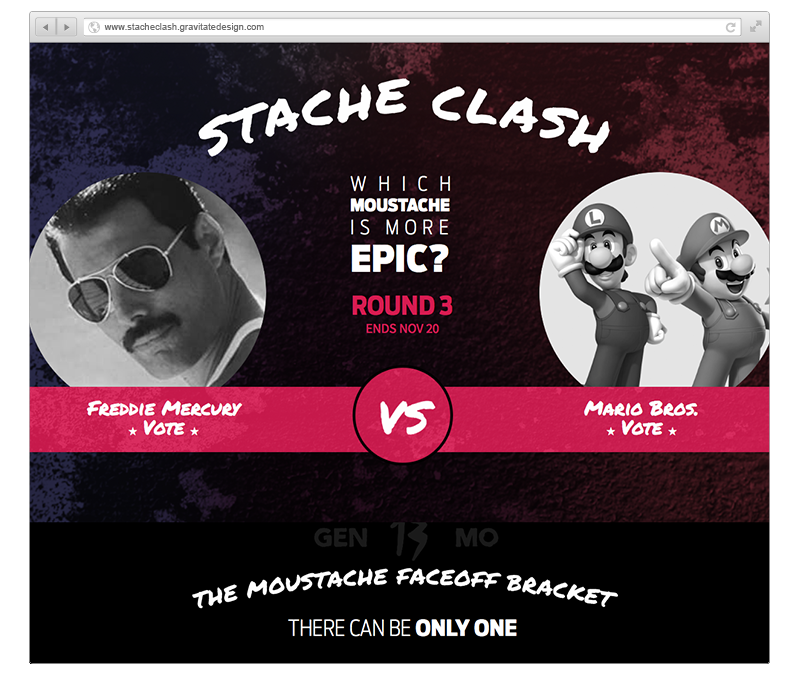 To support these important efforts, Gravitate is determined to raise over a thousand dollars by growing out a galore of luxurious ‘staches throughout the month, an ambitious yet feasible goal over last year’s efforts. On the 30th, we’ll be hosting a donation party to celebrate men’s health at our office at 1012 Washington Street in downtown Vancouver. 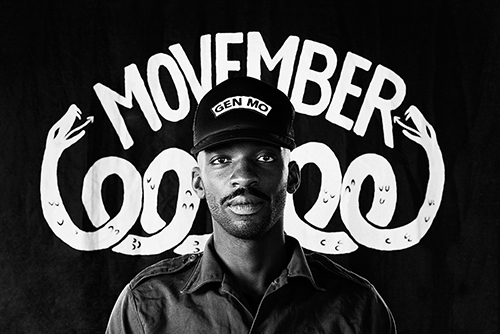 At Gravitate, we truly believe in supporting the vision, values, and goals of the Movember Foundation. If you’re interested in participating or donating to this great cause, check out Gravitate’s Movember Charity Fundraiser and be sure to join us at the end of the month for our ‘stache party!